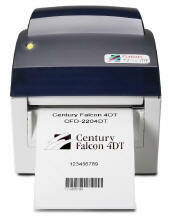 Century Systems manufactures and sells barcode printers, label rewinders, dispensers, thermal ribbon, labels, slitters and counters, label design software, and more. Below are featured printers that have been powerfully engineered. 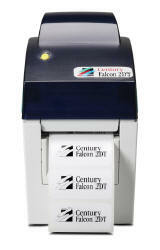 Go to our products section and see all our Century printers, rewinders, dispensers, thermal ribbon, labels, and more. 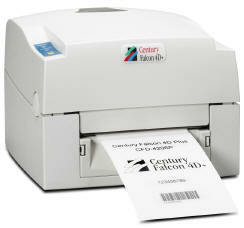 Since 1992, Century Systems has been providing products for thousands of customers just like you. 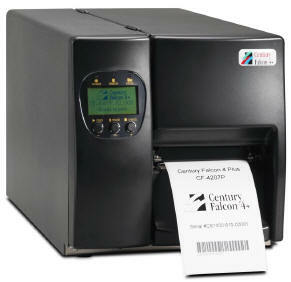 C-Label Professional Grade Label Software is included.